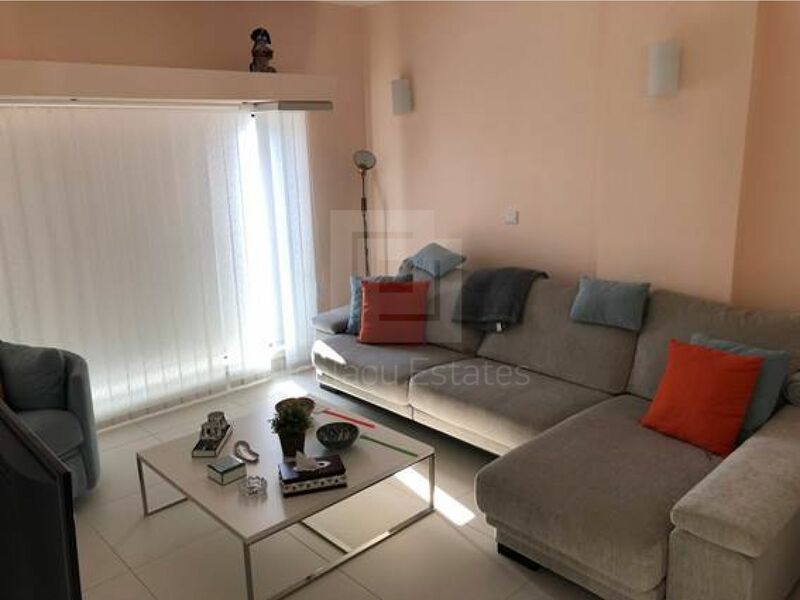 This is an amazing three bedroom apartment converted into two. 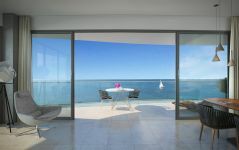 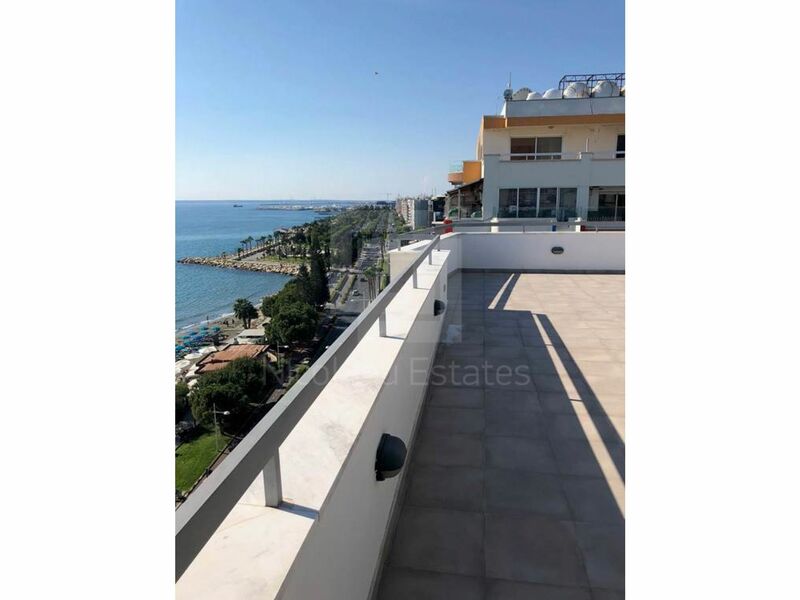 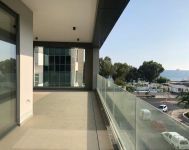 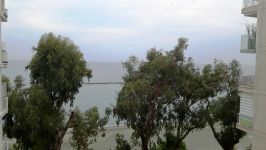 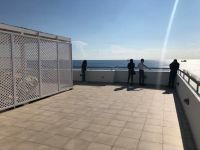 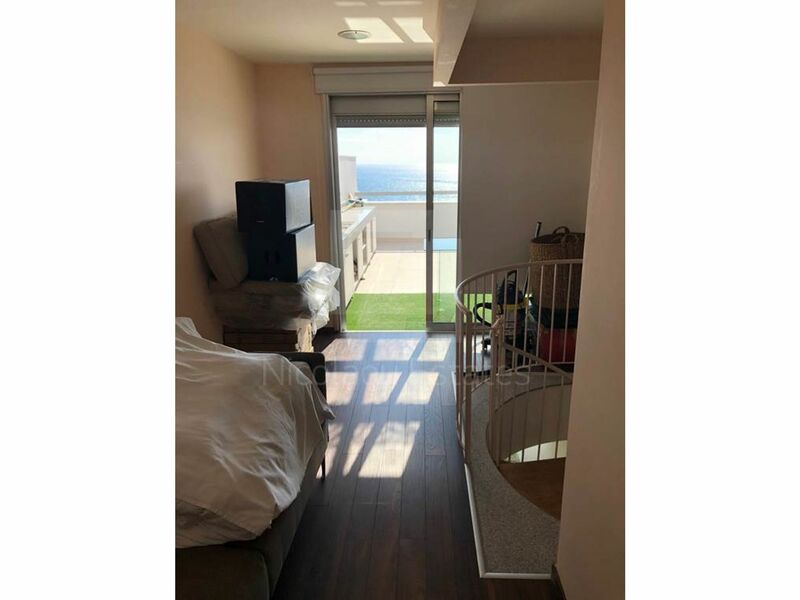 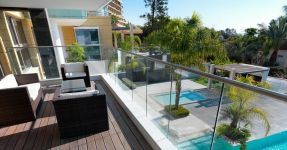 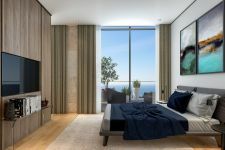 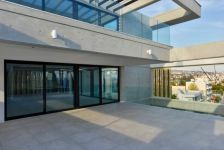 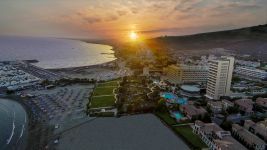 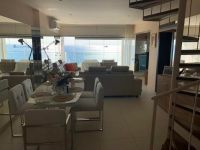 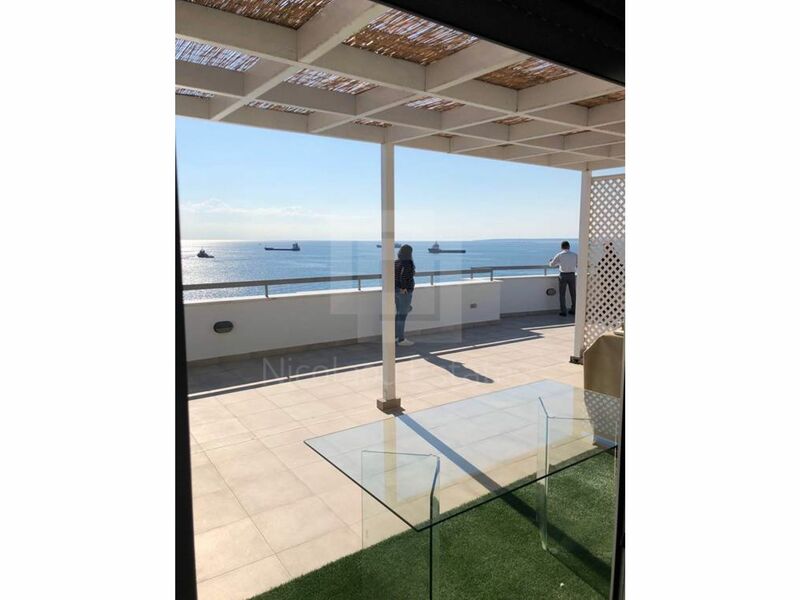 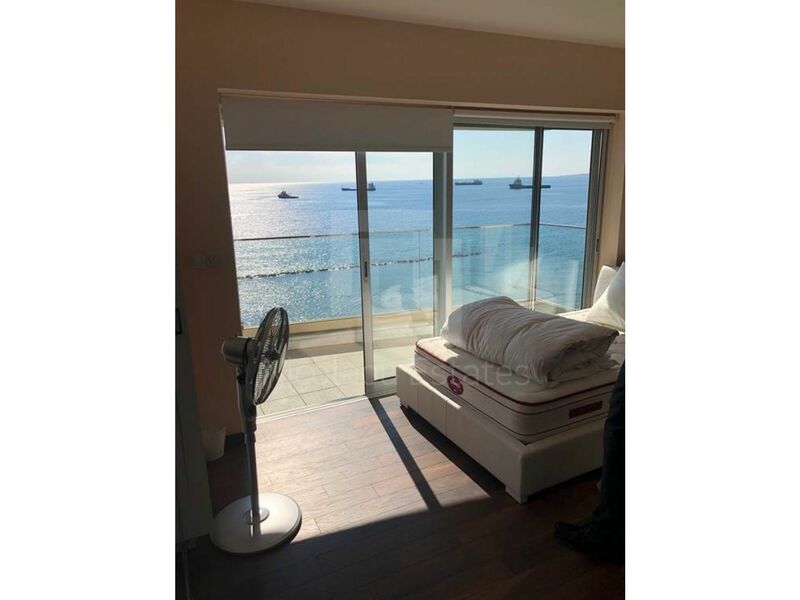 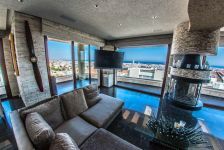 On the last floor, with panoramic sea views, idealy located in the heart of Limassol, Molos area. 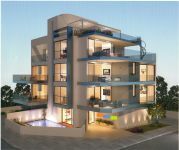 It has communal swimming pool on the roof, Lobby area with concierge services, Gym, parking space, and many other features. 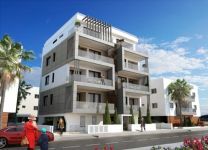 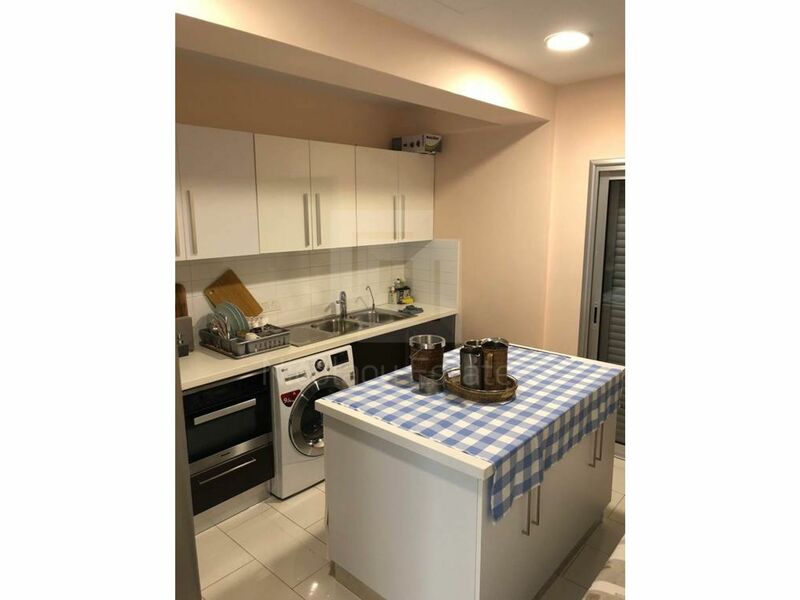 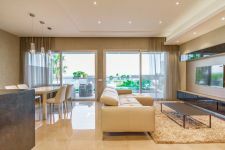 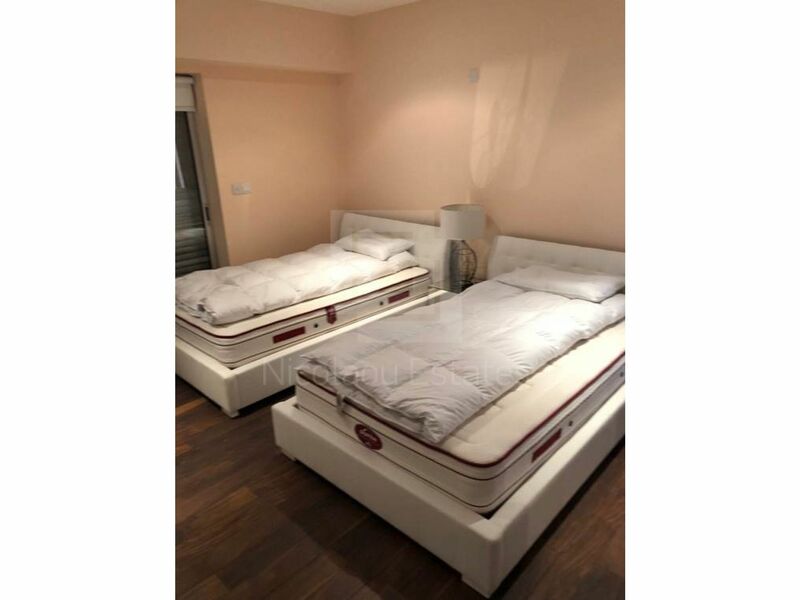 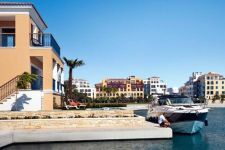 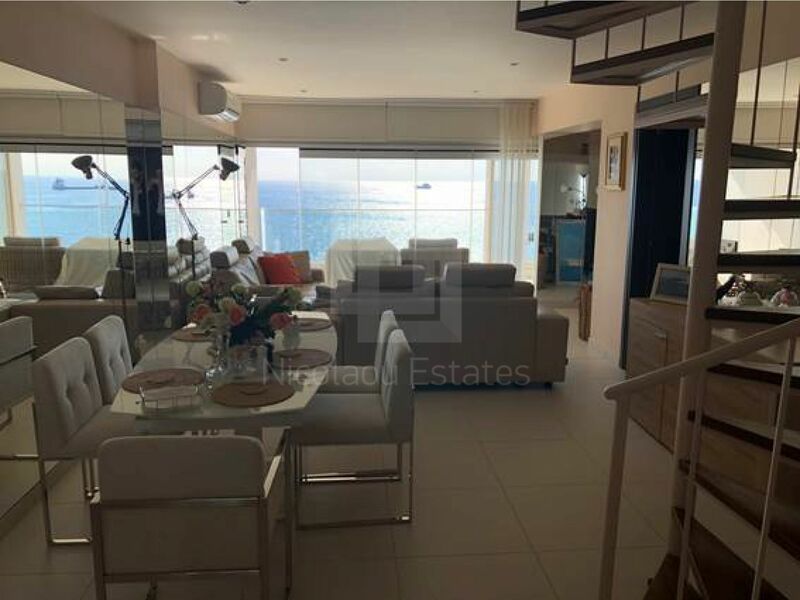 This 2-bedroom apartment in Town Center, Limassol is being offered for sale at EUR 1.550.000.